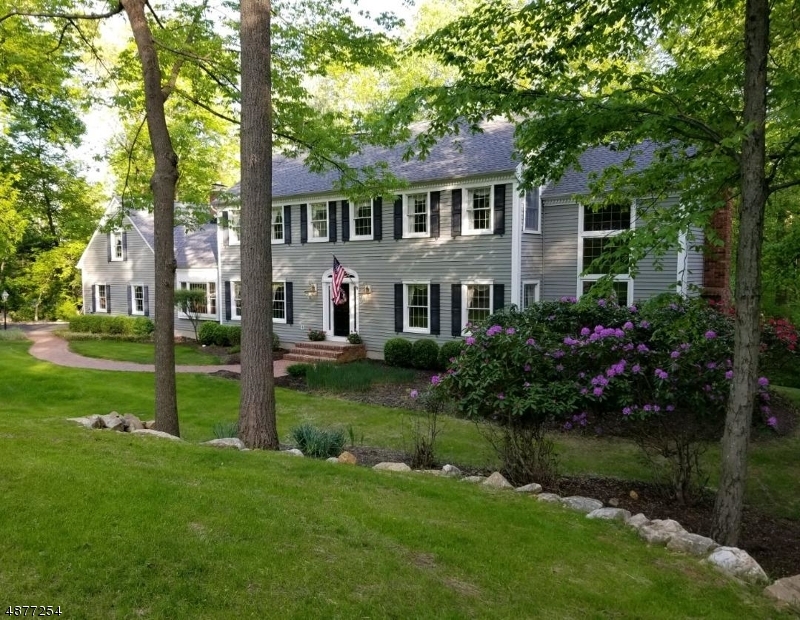 Single Family in Tewksbury Twp. 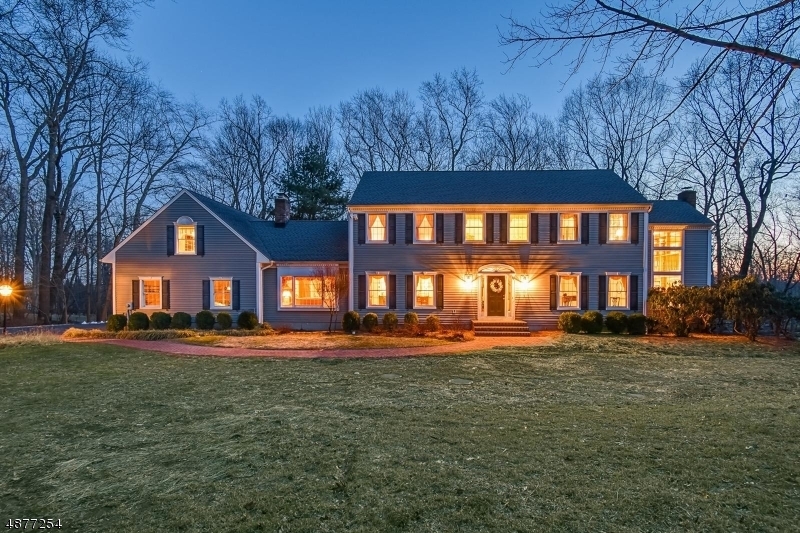 NEW 5 BEDROOM SEPTIC!! 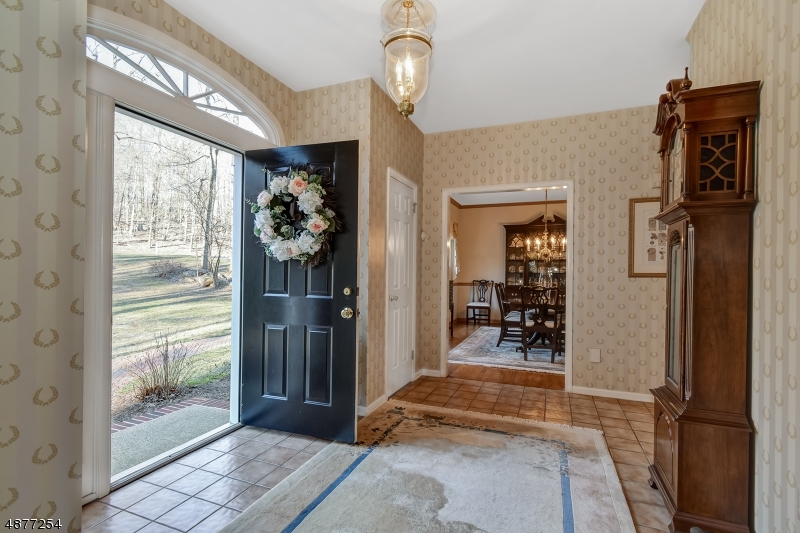 You will know you have found the one when you walk through the front door! 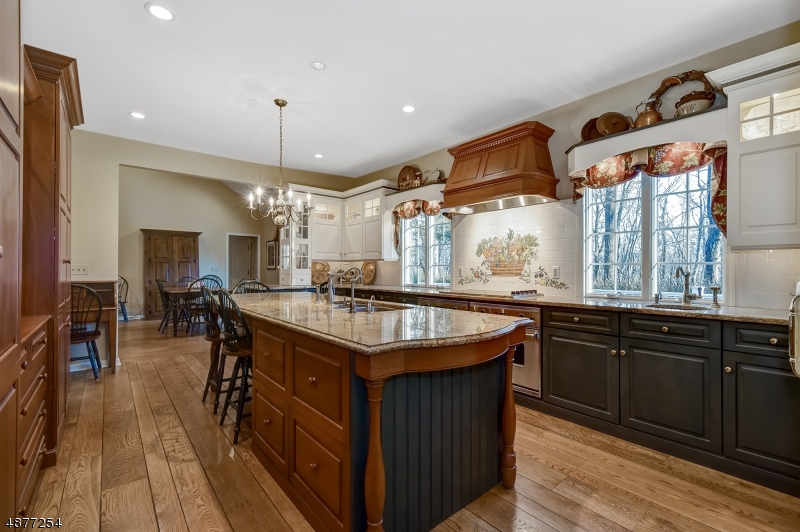 As you enter the stunning Kitchen you can imagine yourself preparing gourmet meals to enjoy with all. 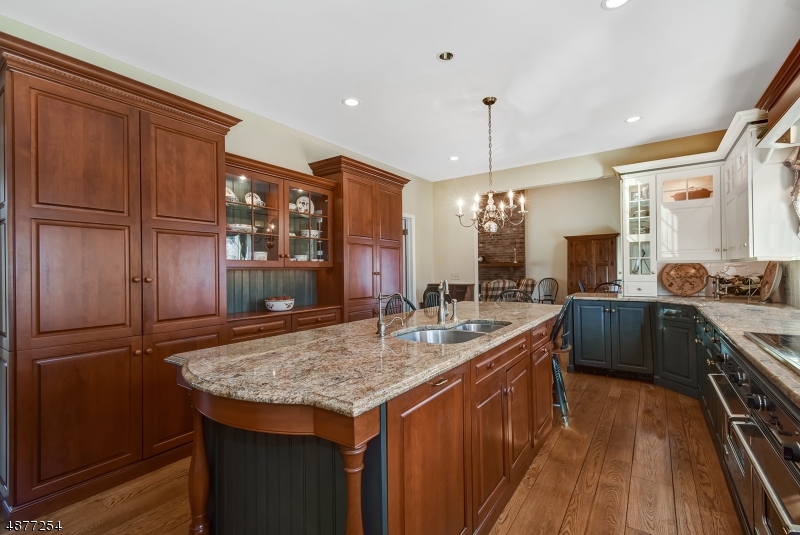 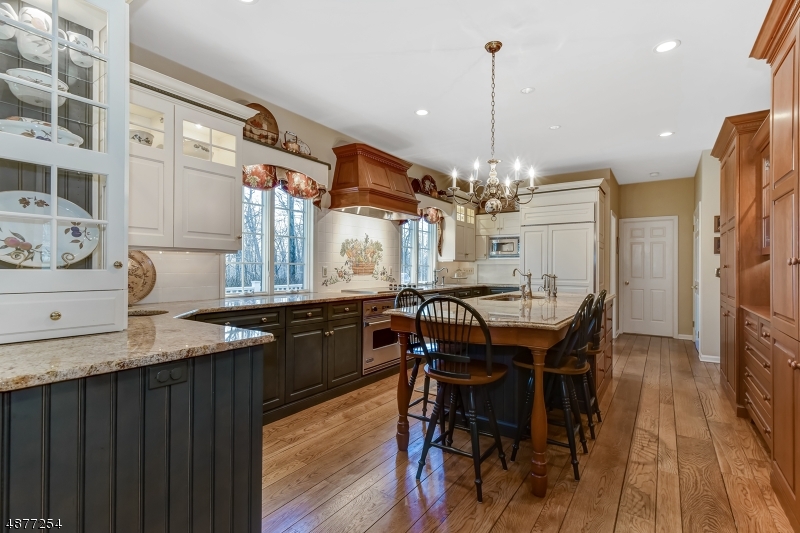 From the custom cabinets to the top end appliances this kitchen is a dream! 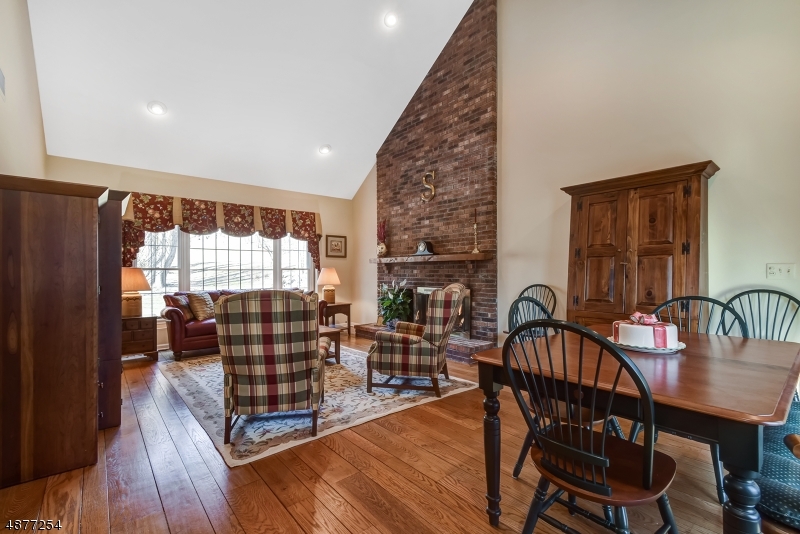 It opens to the large Family Room with an impressive 2 story brick FP, cathedral ceiling & slider to deck. 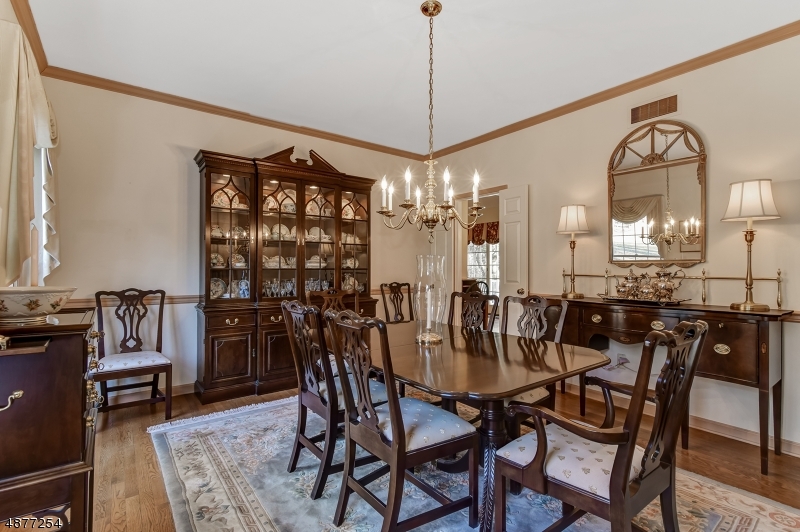 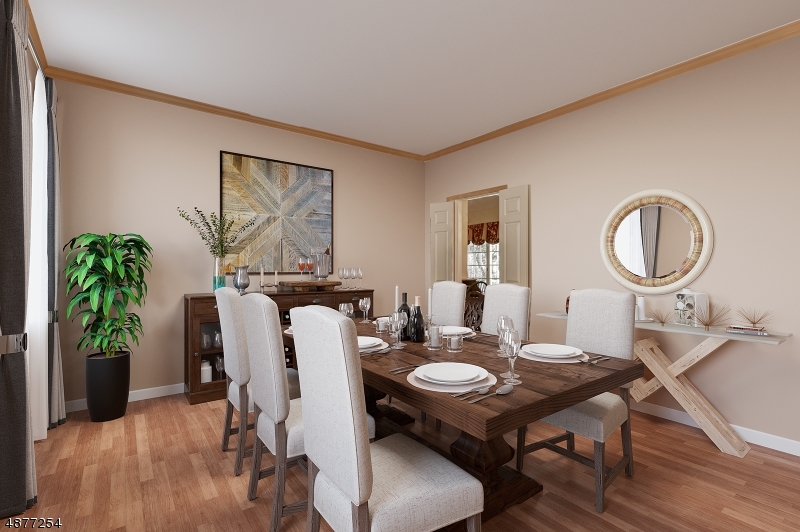 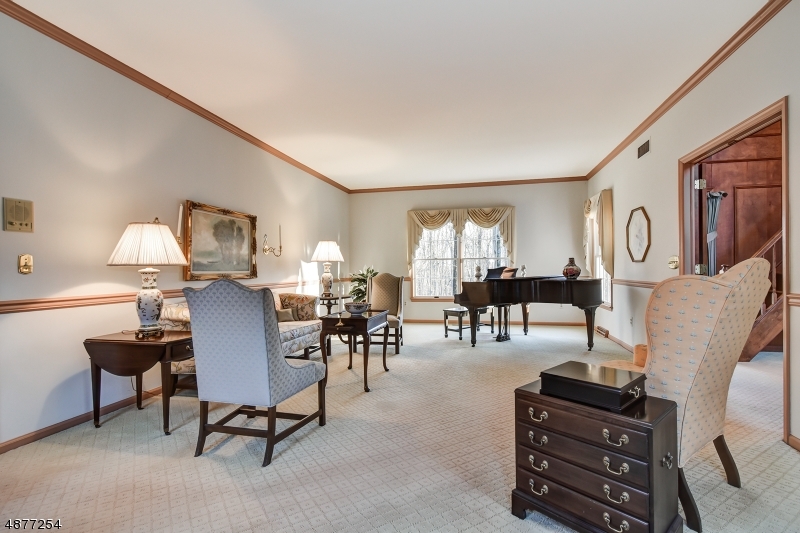 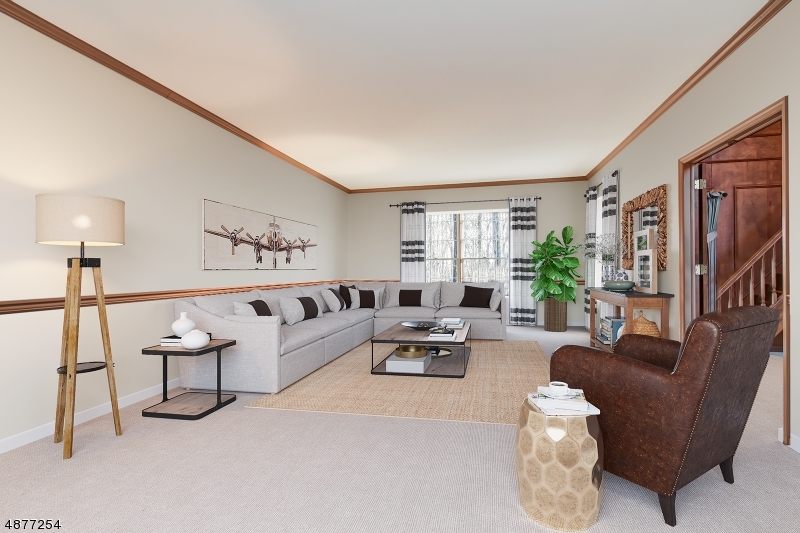 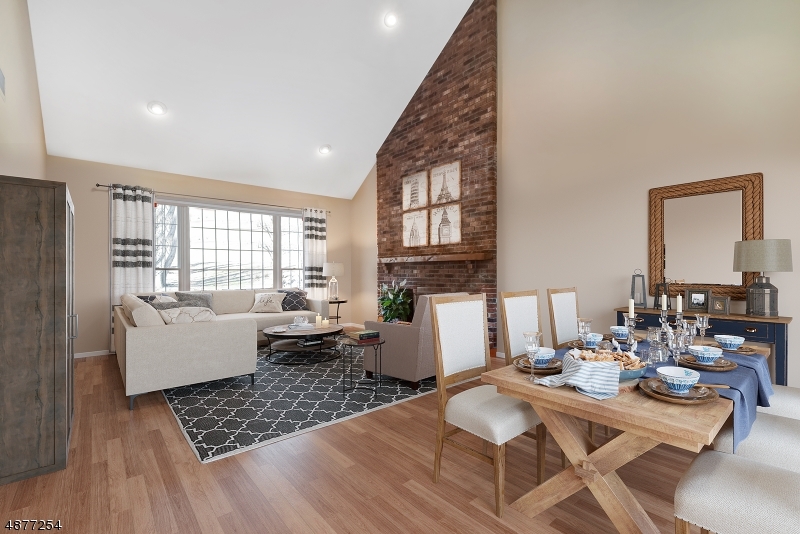 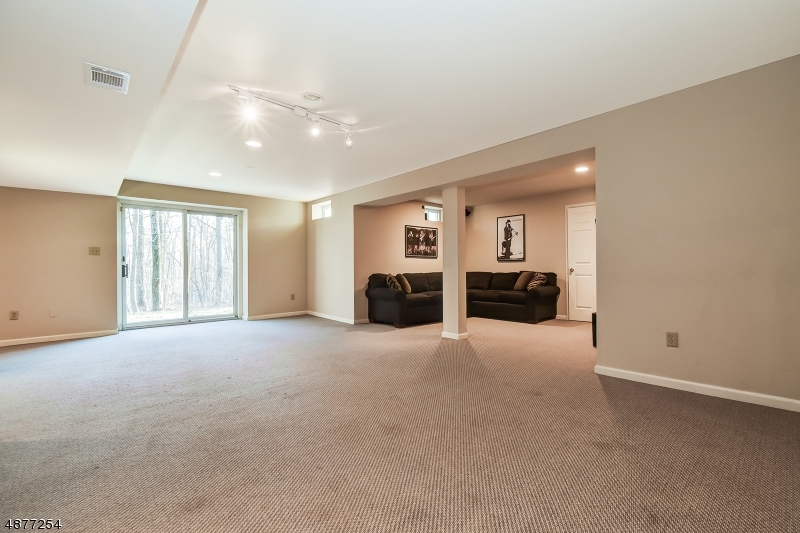 The Living & Dining Rooms are located on either side of the Foyer and 9 Foot ceilings on First Floor. 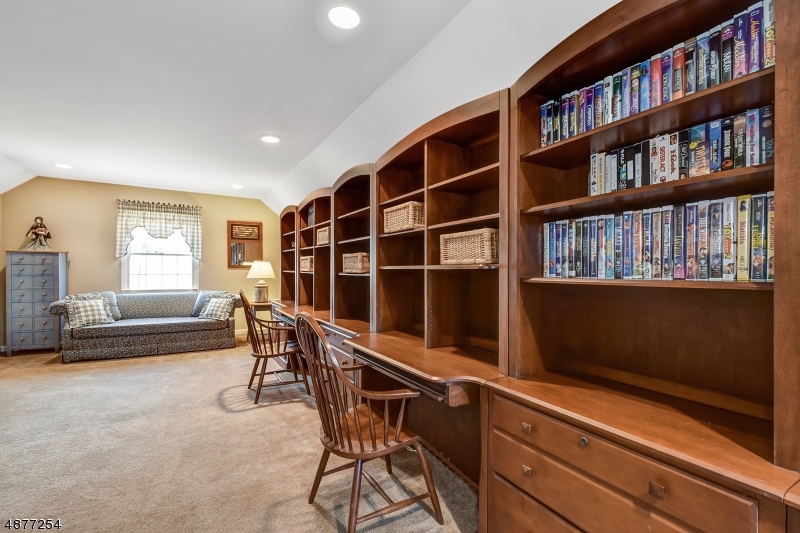 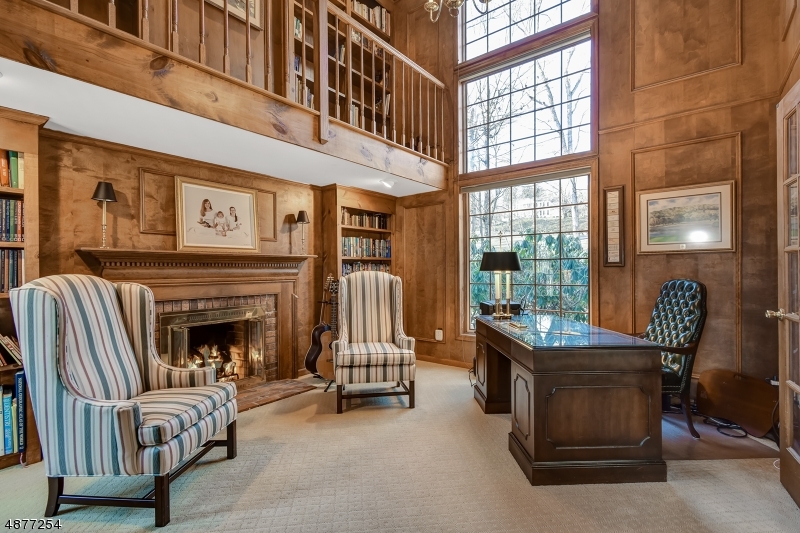 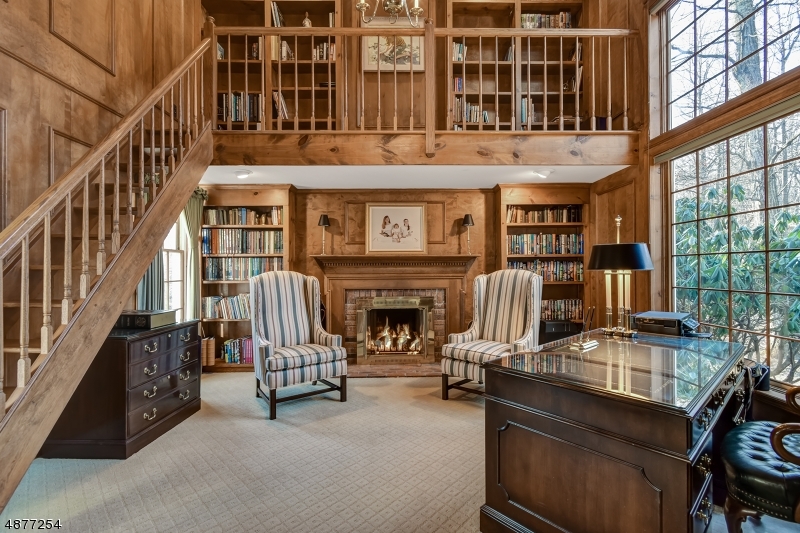 Loads of light streams through the enormous Palladian window in the 2 story wood paneled Library so picture yourself in front of the Gas FP with a good book. 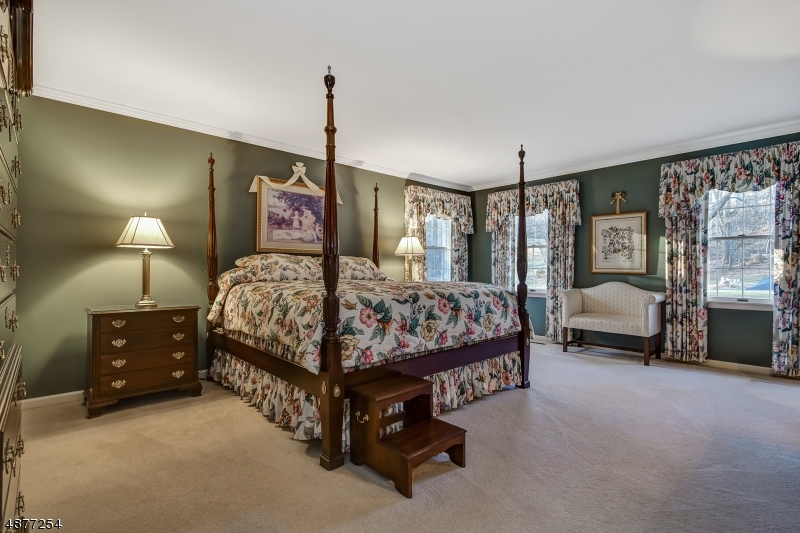 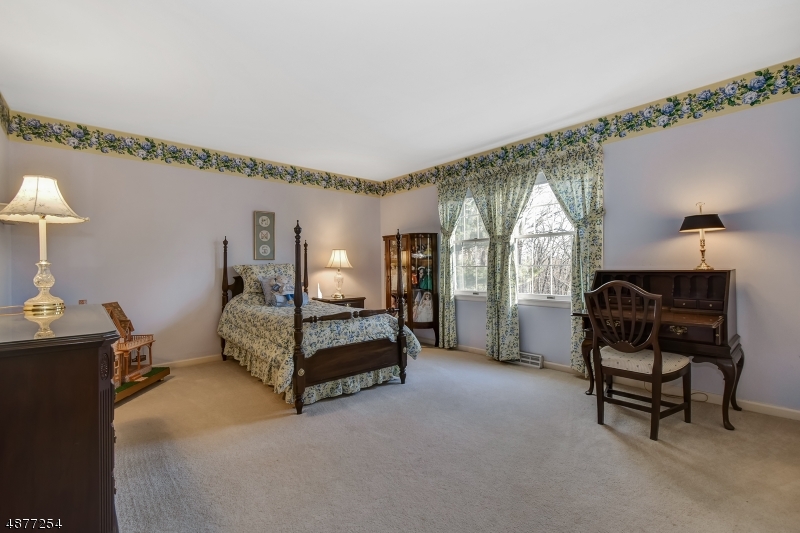 Upstairs there are 4 large bedrooms plus an in-law or nanny suite with a separate staircase. 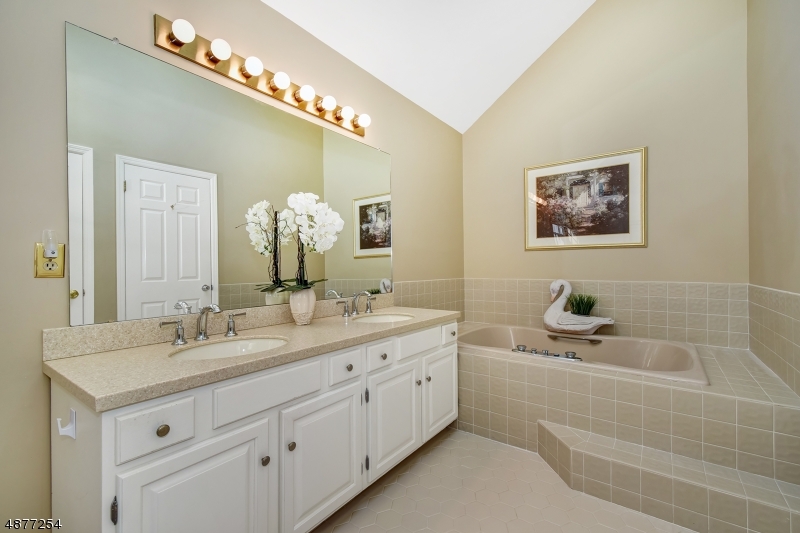 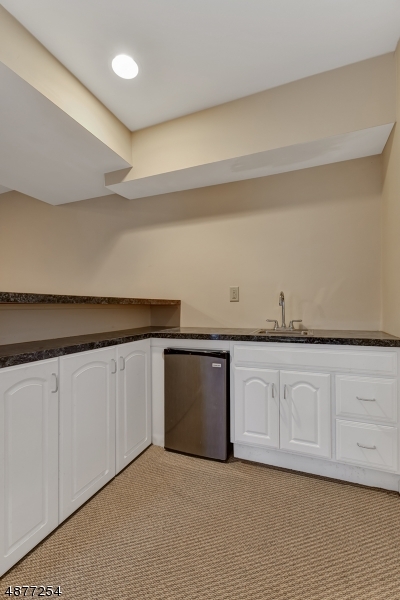 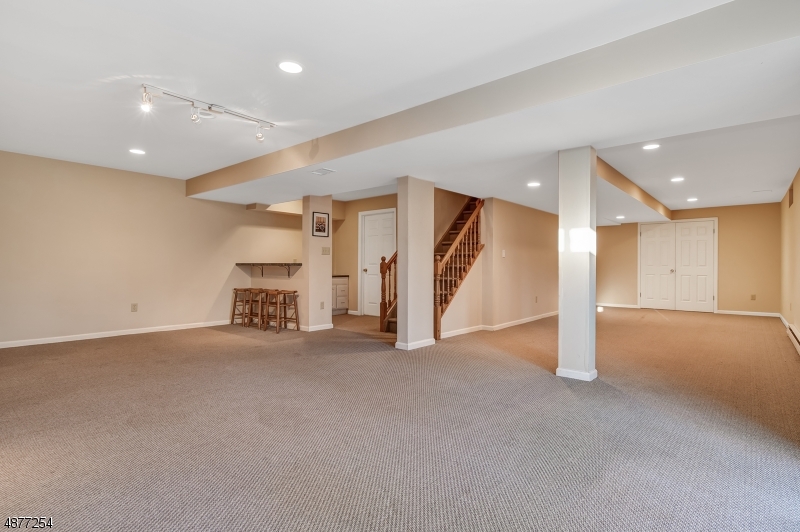 The finished Lower Level is walkout & has a Kitchenette. 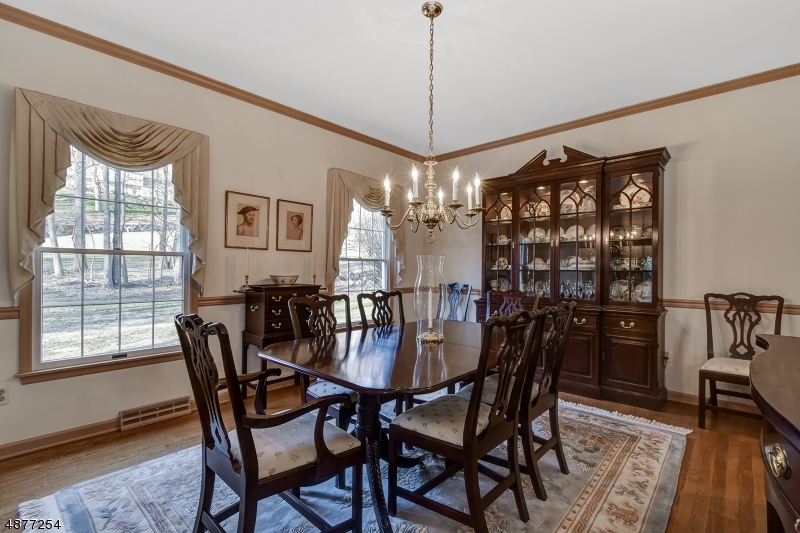 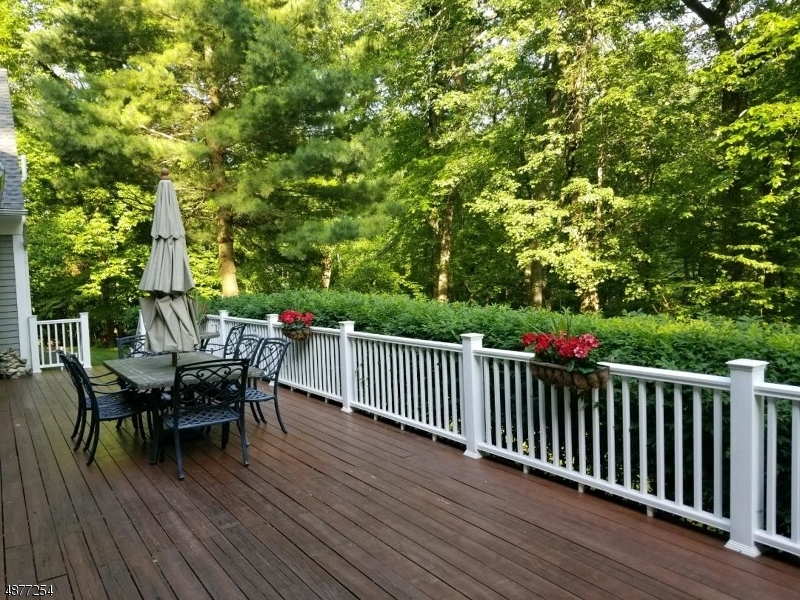 Backs to 28 acres of wooded and preserved land.